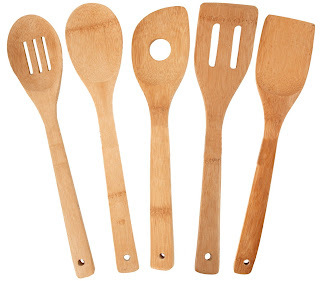 Hurry over to Amazon to pick up a 5-piece Totally Bamboo Utensil Set for only $5.88! If you have Prime or make a $25 order, you'll score FREE shipping too! (click here for a free 30-day trial of Prime) This has a list price of $24.99 and has lots of great reviews.